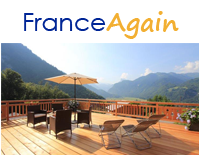 Search by location, price, number of bedrooms or properties with unique special offers. View photos and descriptions to find your perfect holiday home. Send enquiries using the contact forms within each listing. Ask questions, check availability and prices, then book and pay the owner direct. Skyscanner compares millions of flights to find you the best deal. Book direct with the airline. No hidden charges, no added fees. The Association of International Property Professionals (AIPP) The industry body of professional practice & safety in overseas property. © 2011 - 2019 The Again Group Ltd. All Rights Reserved. 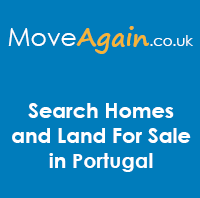 Holiday Villas & Apartments to Rent in Portugal - Contact & Book Direct with the Owners.